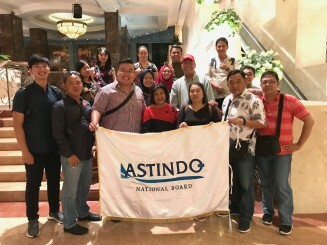 The SHA co-organised a “Niche Business Matching by Country (Indonesia)” with ASTINDO, Indonesia’s Travel Trade Association, on 3 October 2018 at the Orchard Rendezvous Hotel Singapore. 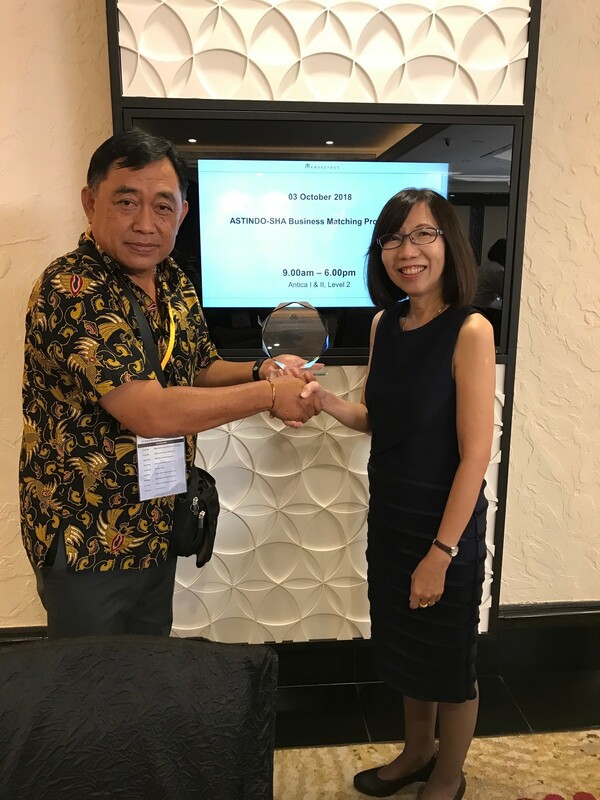 The inaugural one-to-one business matching platform for outbound members of Indonesia was well-received with 18 buyers whose profiles are mainly travel agents or tour operators. 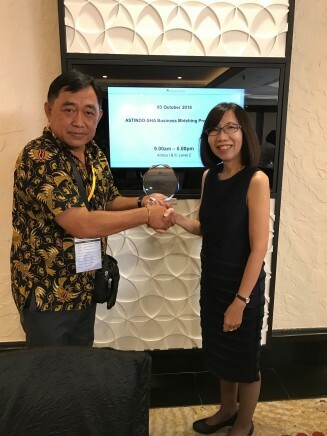 A total of 6 individual hotels and 3 hotel chains participated in this dedicated session. 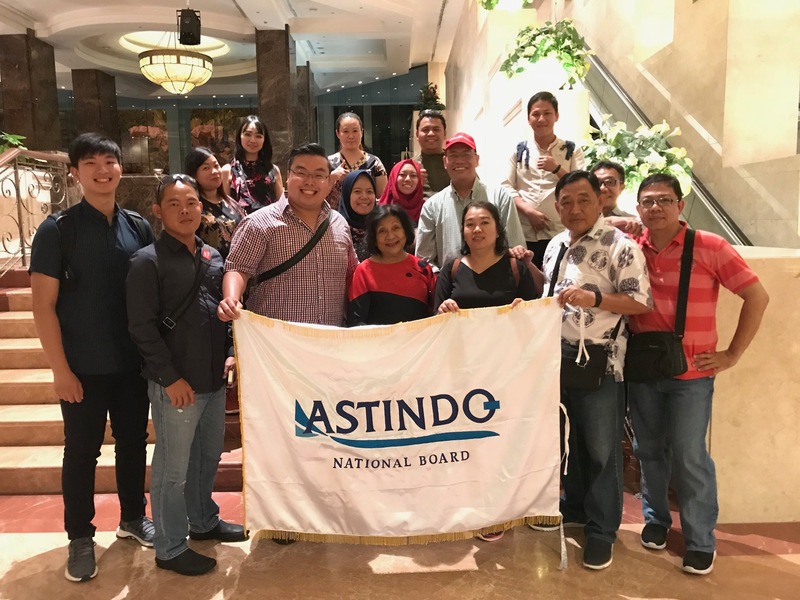 Together with the STB, the SHA hosted a lunch at Tambuah Mas for all buyers and sellers of the event and a FAM trip to “Let’s Go Cook” was specially arranged for buyers where they learnt how to cook local dishes.